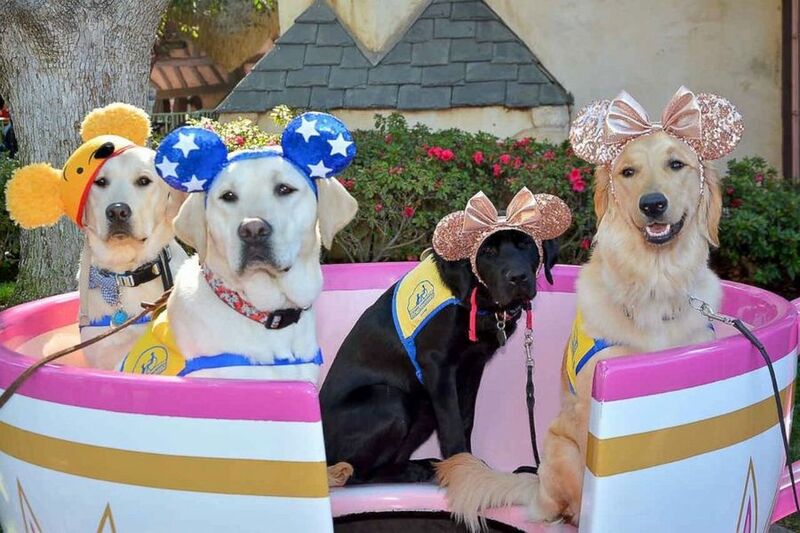 A group of volunteer puppy raisers from the non-profit Canine Companions took their puppies on a field trip to Disneyland, and the trip went viral. The volunteers posted the pictures they took on Twitter, where people fell in love. 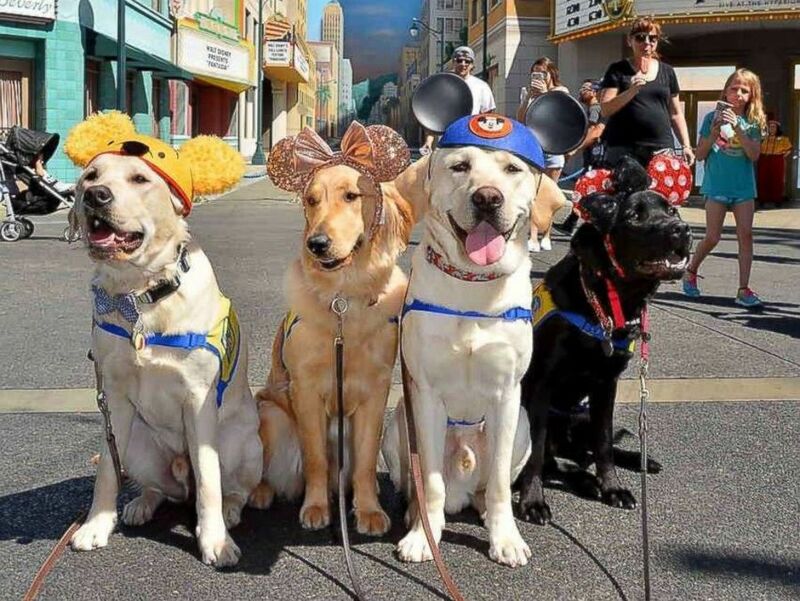 Of course, the dogs were all in the Disney spirit, wearing their favorite Mickey Mouse ears, making the pictures even more amazing. 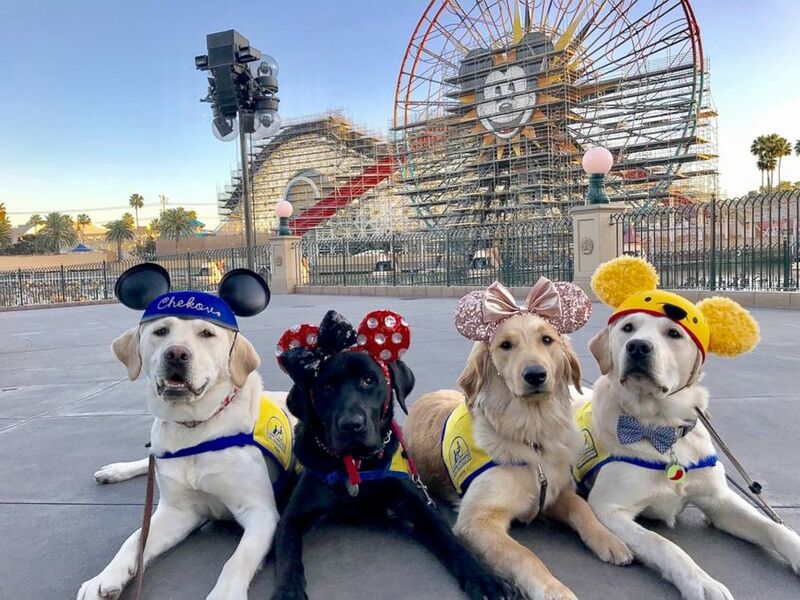 It may look like all fun, but Disneyland is the perfect place for puppies to socialize and get used to seeing different sights, sounds, smells, and people. 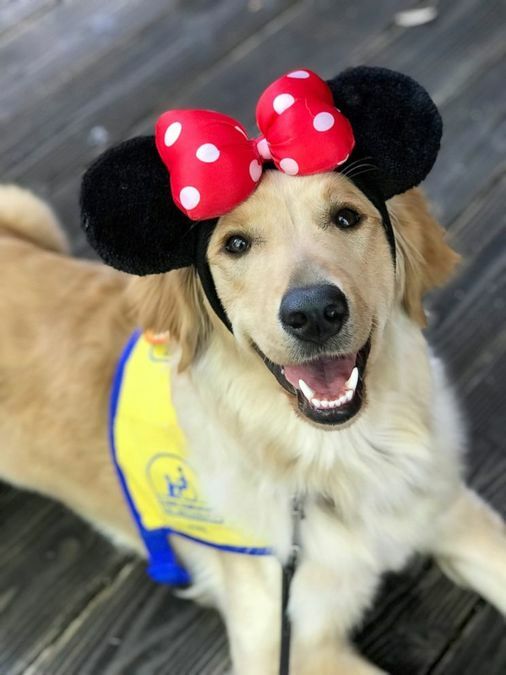 “Canine Companions for Independence breeds, raises, and trains highly-skilled dogs for children, adults, and veterans with disabilities, and places them free of charge to recipients,” according to the non-profit. Volunteers typically live with puppies for a year and a half before they go to a regional training center for professional training. During their trip to the theme park, the puppies even got to take a spin on the teacup ride. The puppies also had the best reaction when meeting Pluto. If you didn’t already believe it, the pictures are proof, Disneyland really is the happiest place on earth!